Need An Inspection of Your Property’s Septic System? 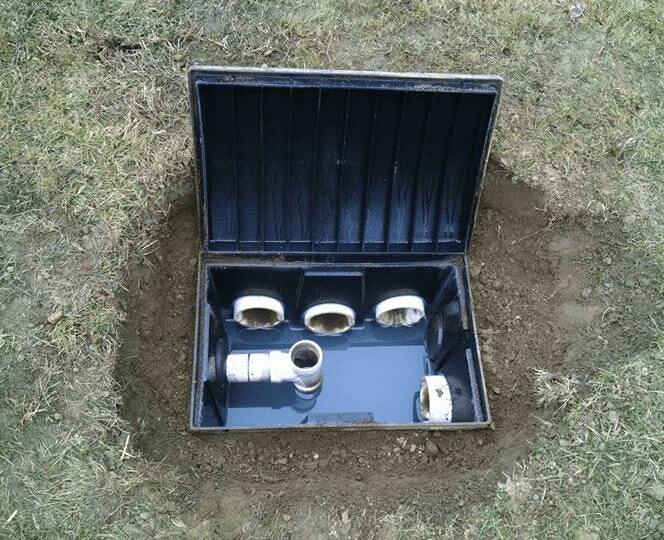 When is a Septic System Inspection Required? Within 2 years prior to the sale of the property. If weather conditions prevent inspection at the time of a sale, the inspection must take place within 6 months after the sale. When there is a proposed change to the facility which requires a building or occupancy permit. This does not mean an inspection is required every time a building permit is needed – only when the use of the facility changes (e.g., from residential to commercial) or when a facility expands (e.g., adding a bedroom, enlarging the square footage of an office building, or adding seats to a restaurant). Unless official records showing location of the system components are available, any change in the footprint of a building also requires an inspection, to make sure that new building construction will not take place on top of any system components or on the system’s reserve area. How Long Is My Inspection Good For? Inspections in connection with a property sale generally are good for 2 years. If a facility is sold more than once in the 2-year period, the single inspection is valid for all property transfers. If a system is pumped annually and pumping records are kept, an inspection is valid for 3 years.